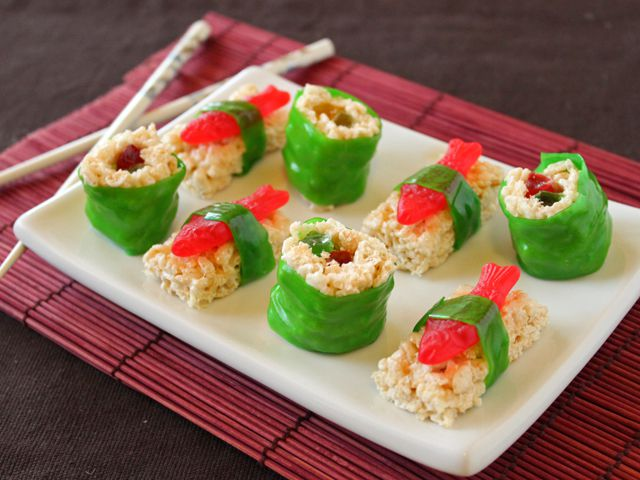 TEEN CRAFT: Thursday, February 7 at 4:00 pm – Join us to make some Candy Sushi, just like in the picture above! 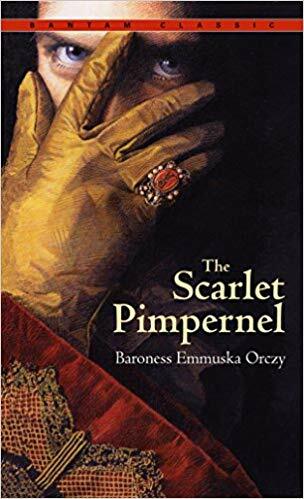 TEEN BOOK CLUB: Monday, February 11 at 4:00 – We’re reading “The Scarlet Pimpernel” by Baroness Emmuska Orczy. 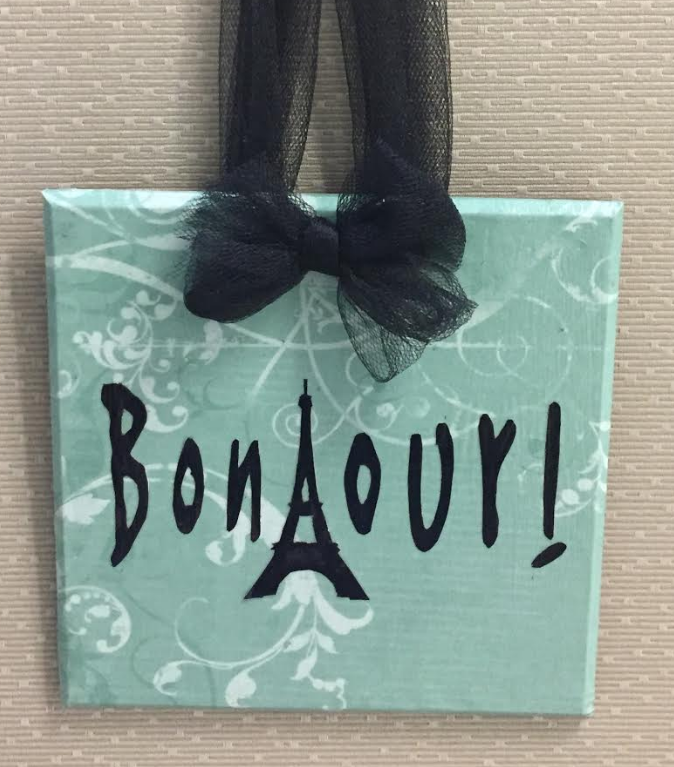 TEEN CRAFT: Thursday, February 21 at 4:00 pm – Join us to make a French Door Plaque. 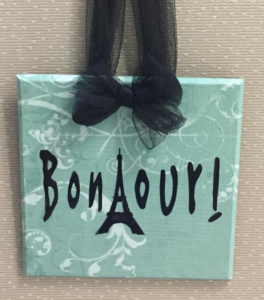 YOUNG LEAGUE OF WRITERS: Monday February 24 at 4:00 pm – Keep the “ball” rolling.